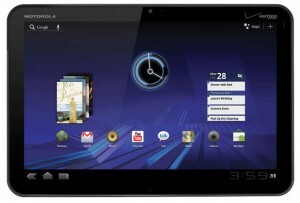 Here is a review of the Motorola XOOM Android tablet. Motorola XOOM looks like an excellent tool for business. Besides being capable of providing full email connectivity, it lets users create, open, and edit documents, presentations, and spreadsheets, as well as set appointments. 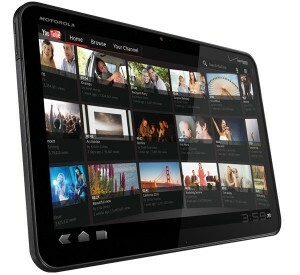 In terms of connectivity, Motorola XOOM makes a good impression. It comes with 3G from Verizon out of the box (a 4G LTE upgrade is on the way), integrated GPS and Google Maps, Wi-Fi, and Bluetooth 2.1 supporting various accessories such as headsets and hands-free. The tablet comes with a HDMI audio-video port (cable is not included), micro USB port, 3.5mm jack, front camera and microphone for conversations, and rear camera capable of taking HD pictures and recording 720p videos. The gadget has a 32 GB flash internal memory which can be further expanded with a micro SD card. Also, the battery does not disappoint: it’s capable of sustaining 10 hours of Wi-Fi web browsing or video playback. On the hardware side, Motorola XOOM is one of the most powerful tablets on the market. It’s powered by a 1 GHz dual-core processor (nVIDIA Tegra 2), integrated graphics from nVIDIA, 1Gb DDR2 RAM, and a 10.1-in multi-touch screen with a 1280×800 pixels resolution. As it can be expected, the processor makes web-browsing extremely fast for a tablet, whereas the integrated graphic card is capable of playing HD videos quite smoothly. The 5-megapixel rear camera is optimized for taking pictures on the go. It has a LED flash and auto focus capabilities. The rear camera is also quite capable when it comes to recording HD 720p videos. The 2-megapixel front camera, on the other hand, is optimized for video conferences and chats. Photos and videos can be quickly uploaded online. Motorola XOOM lets users video-chat through Google Talk with virtually anyone who uses a device that fully supports the application, i.e. other tablet, personal computer, SmartPhone, etc. The tablet also makes it easy for users to check, read, and send emails. Both Gmail and Exchange are fully supported. The web-browsing experience with Motorola XOOM is perhaps one of the best to be found on tablets. This is largely due to the HTML5 Webkit powered by Android, which looks strikingly familiar to the web browser one would find on a personal computer, tabs being fully supported. In addition, Google Chrome users can sync their bookmarks. 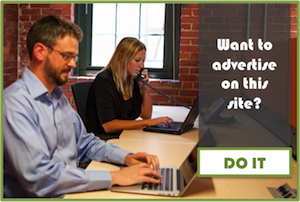 XOOM uses Verizon Wireless 3G network, which is quite fast for most operations. Moreover, an upgrade to 4G LTE is planned. Motorola XOOM looks like one of the most capable tablets around. It has all the features required by someone desiring mobility and constant connectivity, and is powerful on the hardware side. The only downside may be the $799 ERP, which, although lower than that of other tablets, is still quite high. This article has been contributed by Nitin Aggarwal. Nitin is the owner of Offshore Ally, a company of smart virtual assistants and link builders. He is a young entrepreneur and a gadget junkie. 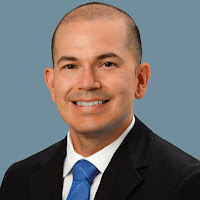 If you are looking for a competent VA for real estate services, please visit his company’s website. I think Motorola. XOOM easy to use for me. In Black friday 2011 I want to buy it for my brother. Thanks for the info.